Jan Keizer and Anny Schilder, the original voices of legendary Dutch ensemble BZN, are coming to Port Elizabeth for a one night only concert in November 2016. 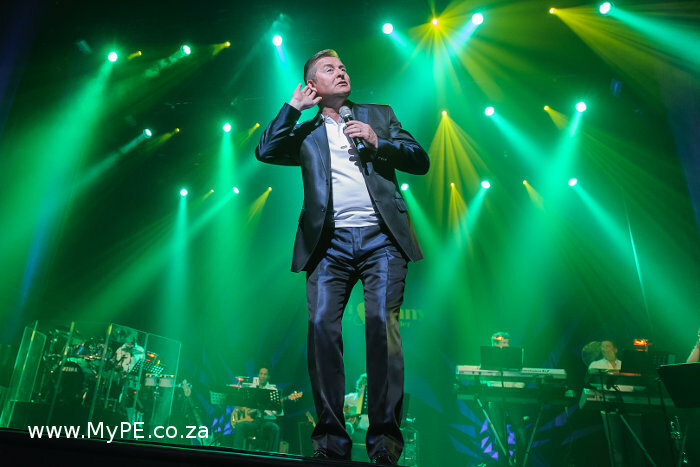 The Boardwalk International Convention Centre plays host to BZN for the concert which celebrates their 40th anniversary in music on the 27th of November. Tickets are on sale at Computicket and range in price from R175 to R325 per person. BZN will take local fans on a nostalgic trip down memory lane, performing the evergreen songs which made them famous. These include, amongst others, “Yeppa”, “Tonight”, “Wheels On Fire”, “Amore”, “Waltzing Maria”, “Le Légionnaire”, “Over The Hills”, “La France”, “Chrystal Gazer”, “If I Say The Words”, “The Old Calahan”, “Blue Eyes” and “A Young Girl’s Dream”. Tickets are on sale at Computicket now. “We are delighted to confirm that BZN will be in The Bay for their 40 year celebration concert. We look forward to hosting these iconic performers on our stage in November,” says Vuyiswa King, Events & Entertainment Manager at The Boardwalk. The band was founded in 1965 in the Dutch town of Volendam, making music under the name of BZN, short for Band Zonder Naam. Eleven years later they had their big breakthrough with the number one song “Mon Amour”. During their illustrious career, BZN received numerous gold and platinum awards for their work and still as popular in South Africa today as they were in the early days.